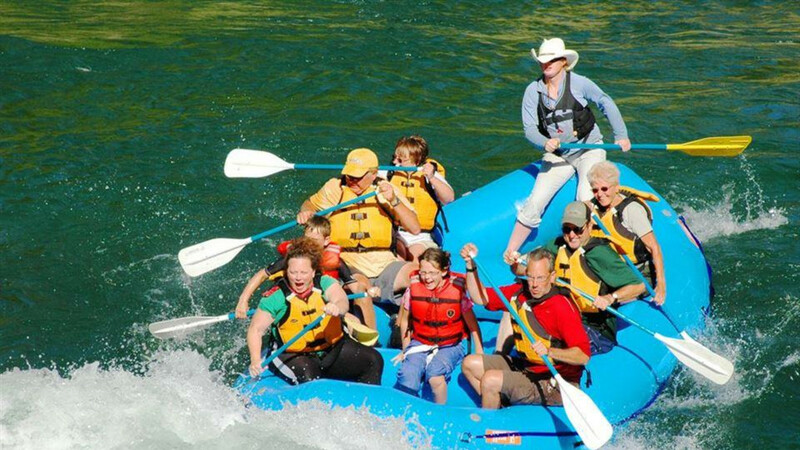 The Pioneer of River Trips on Jackson Hole's Snake River, Dave Hansen Whitewater and Scenic River Trips has an unmatched service record in the valley. The home of the 8-man raft adventure and continuous combo trips, we offer the most personalized trips on the river. Whitewater trips depart throughout the day in small or standard rafts. 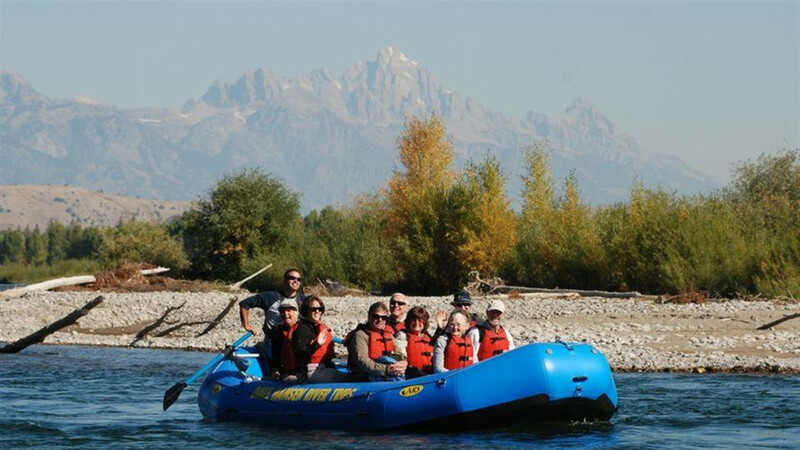 We have scenic wildlife trips with Teton or Snake River Canyon views. We also offer packages with Horseback Riding, Chuckwagon Dinners, Guide Wildlife Tours, and Fly Fishing. Let us help you plan your adventure!